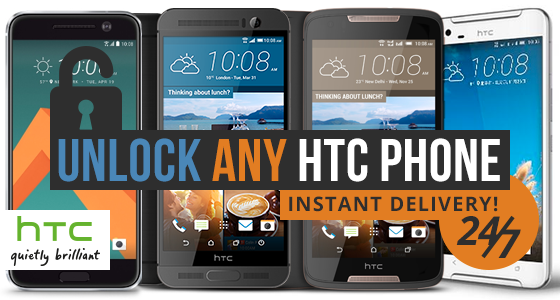 Unlocking your HTC phone? Don’t know where to start or what to do? Well, you’ve reached the right place. 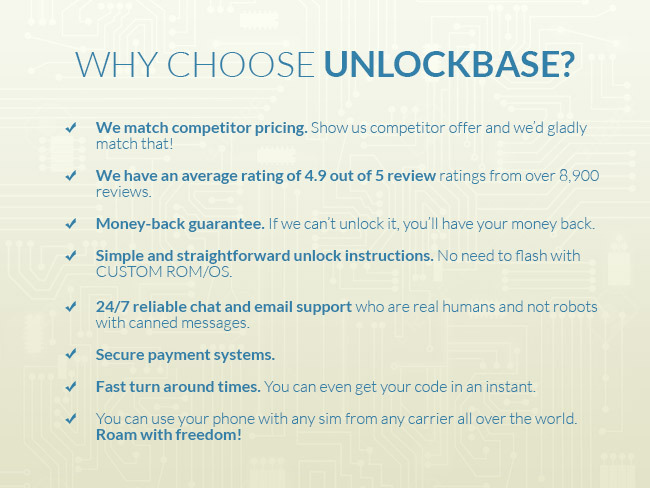 Here at UnlockBase we will provide you the unlocking service you need and walk you through the process of doing it. We’ve been in this business ever since 2004, and we are sure we have enough backbone to help you successfully SIM unlock your phone permanently. If you’re ready for the ride here’s what you need to know. 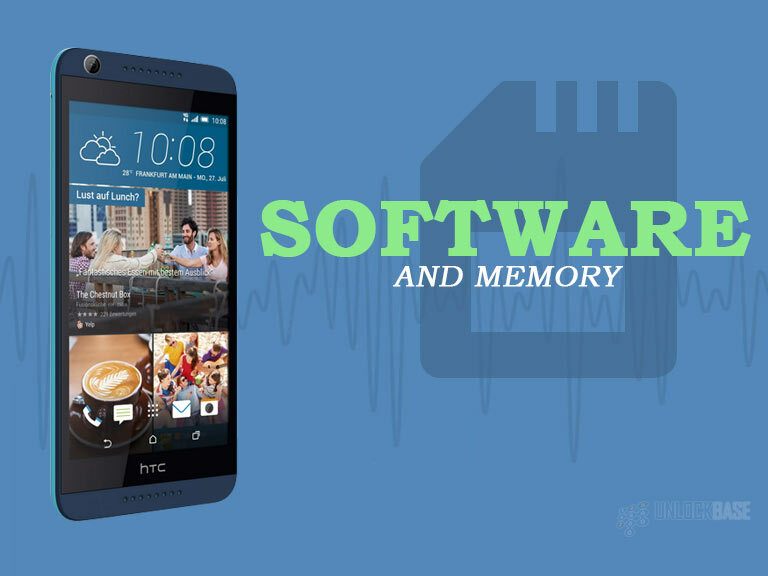 What Do I Need To Get My HTC Unlocked? 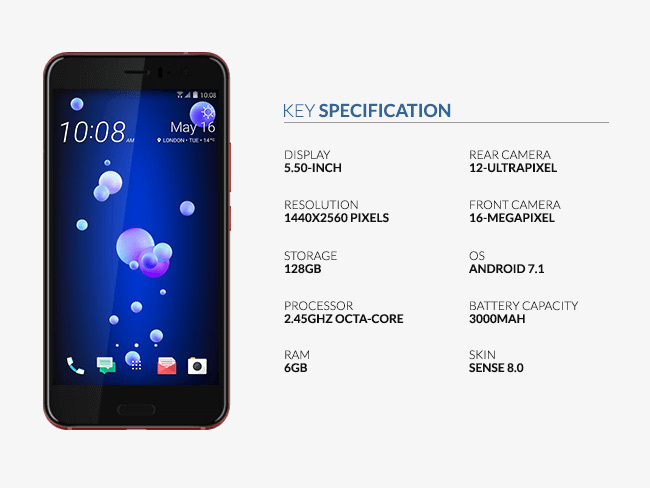 Here are the requirements to get your HTC unlocked. However, if your phone is from T-Mobile and MetroPCS you won’t need an unlock code because there’s an entirely different unlock process for them. 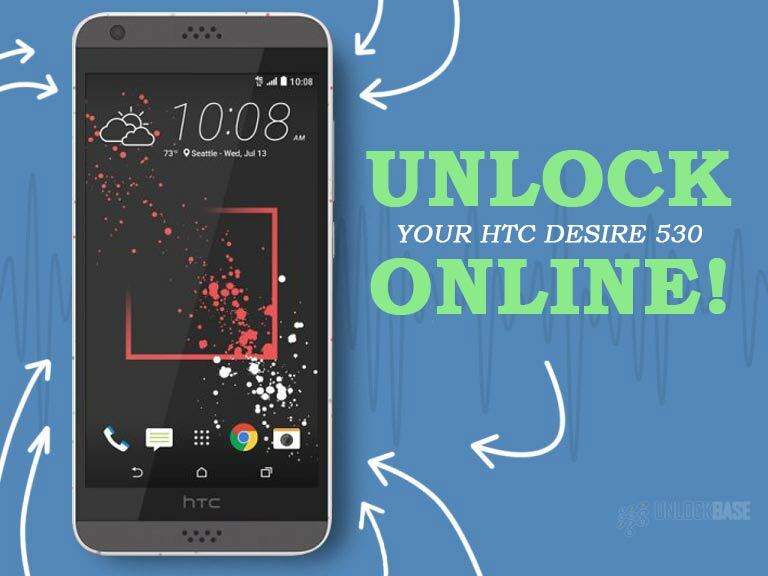 You can check out our article The Official Android Mobile Device Unlock App. All three of these requirements are readily available for you. If you don’t know your phone’s locked-to carrier because you got it online or it is second-hand, you can check the back cover of your phone and look for a logo of a carrier. 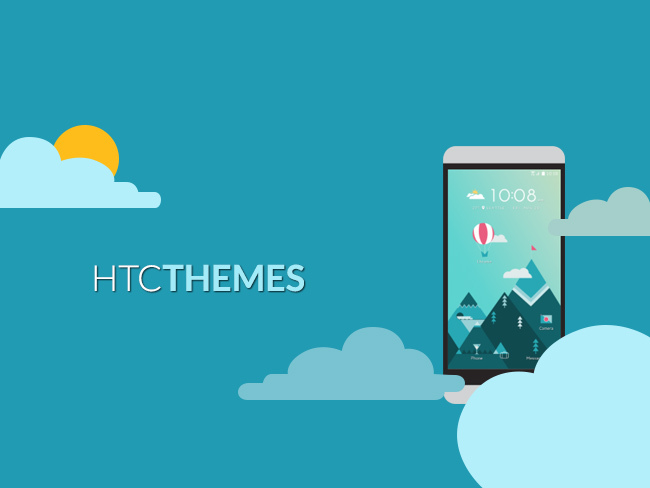 Go to the HTC UnlockBase Page. 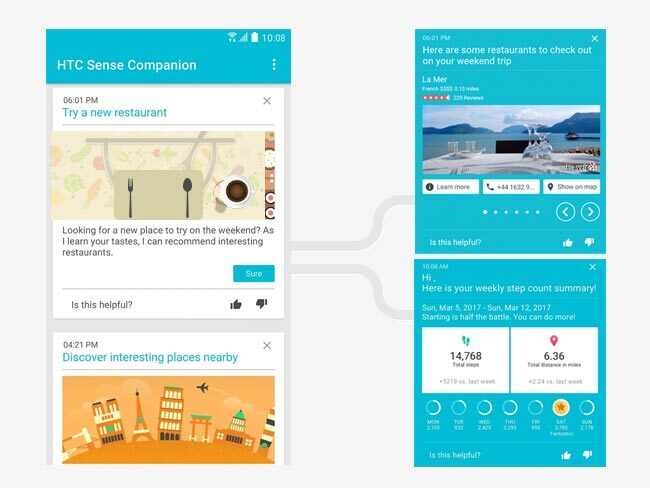 Find and click on your phone’s model number. 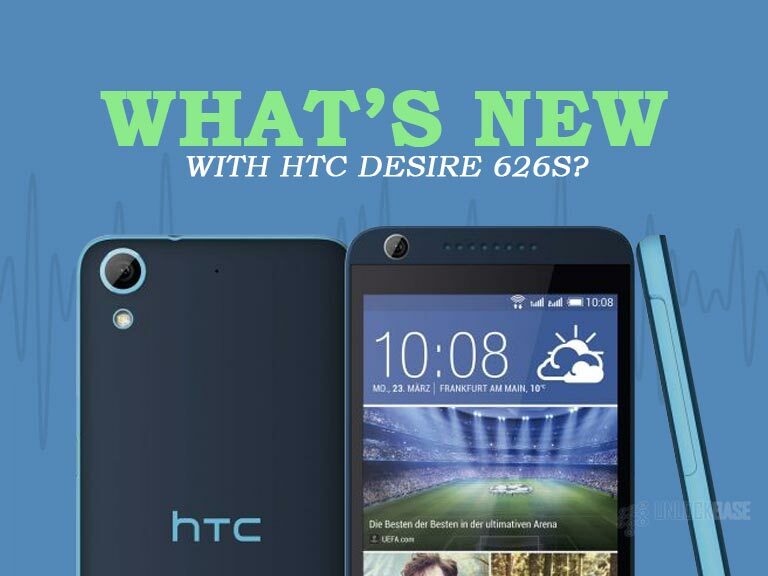 Enter your phone’s IMEI, your email address, tick the box for Terms and Conditions, and click Proceed to Checkout. You will receive our email about the Eligibility Requirements. Read Eligibility Requirements and tick the boxes. 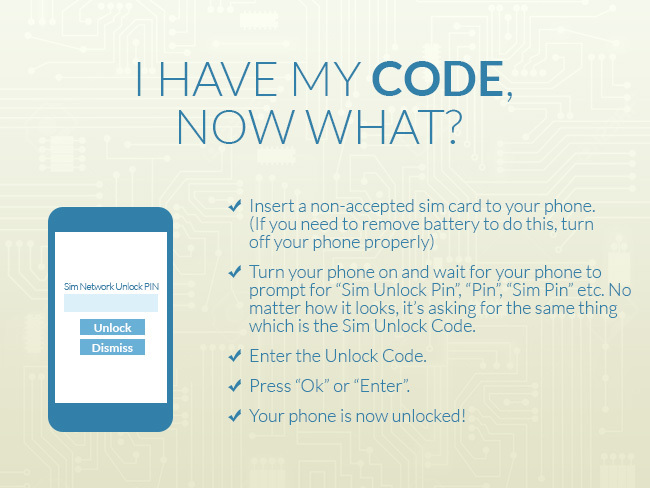 You will receive your SIM Unlock Code from us through an email in an instant! 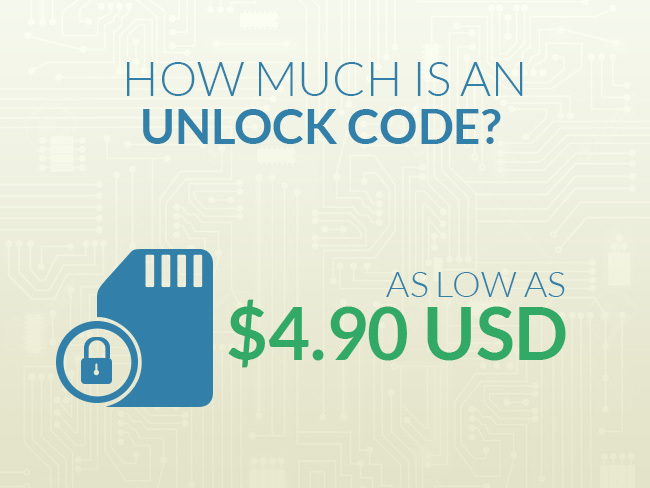 How Much Is An Unlock Code? 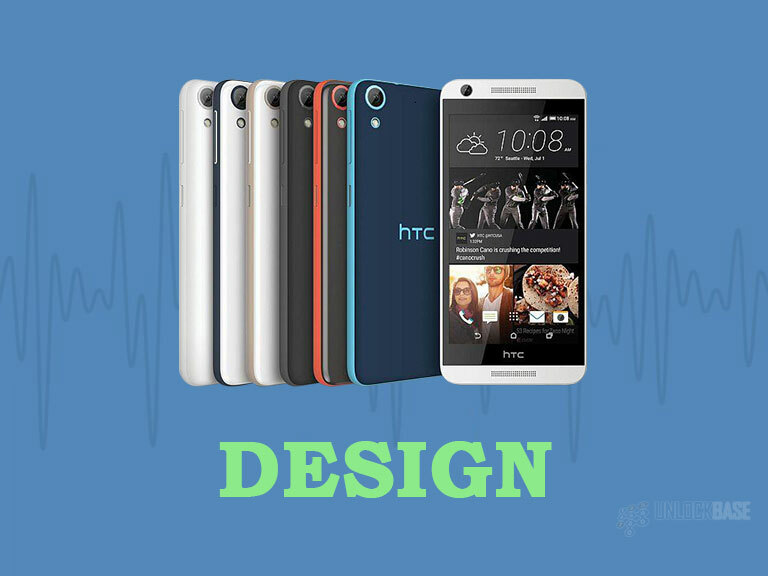 This depends on the brand and the type of service, but for HTC phones your order will be as low as $4.90USD and up to $16.90USD. You can check out our Wholesale Unlocking Page for more information. 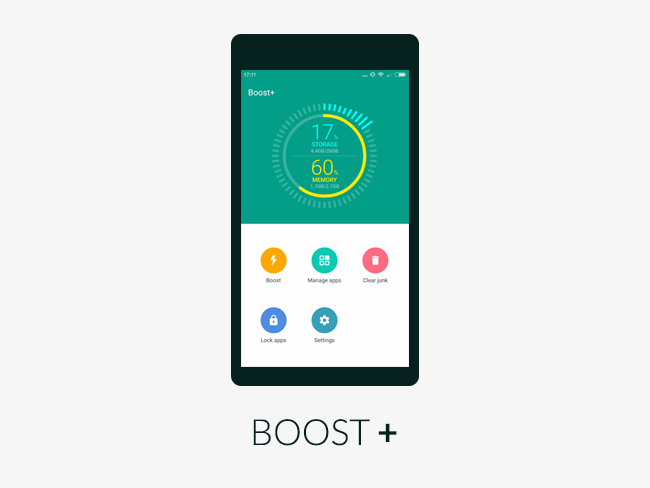 Turn your phone on and wait for your phone to prompt for “SIM Unlock PIN”, “PIN”, “SIM PIN”, etc. No matter how it looks, it’s asking for the same thing which is the SIM Unlock Code. The unlock process should be easy as that, it’s not rocket science. Just be sure to put the code correctly the first time. In the unlikely event that the code we provided you doesn’t work, we will provide you refund. We will base the refund on the Eligibility Requirements that you have agreed on before you have confirmed your order. The Eligibility Requirements will be your protection and our guarantee for refund. 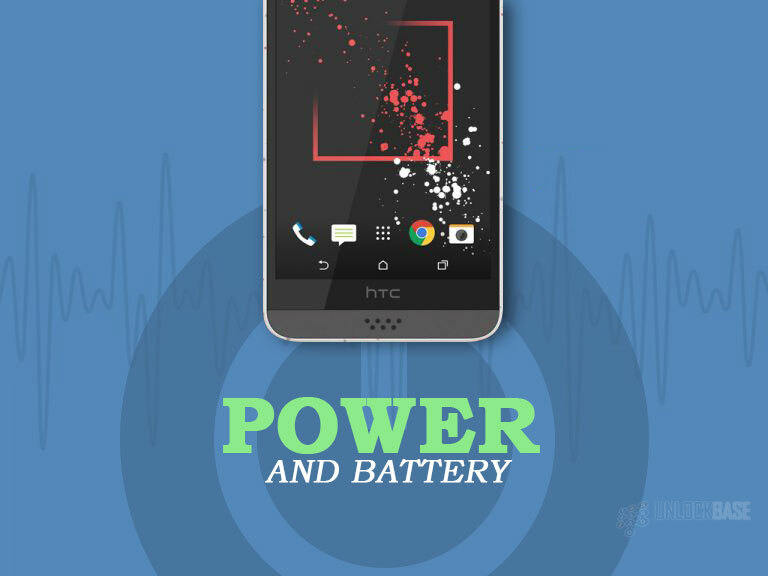 ✔ Make sure your phone is not running on a Custom OS (e.g Cyanogen, Avatar). 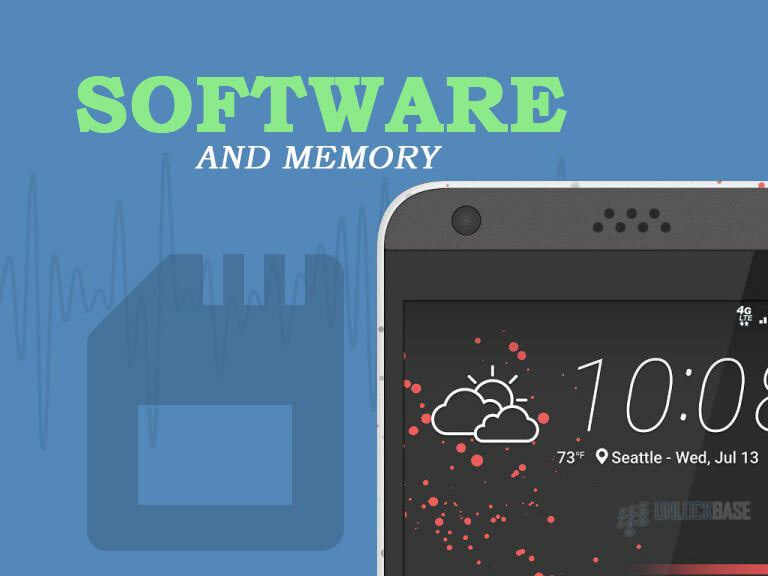 If your phone is running on Custom OS, please flash the original software back because the unlock code will not work. 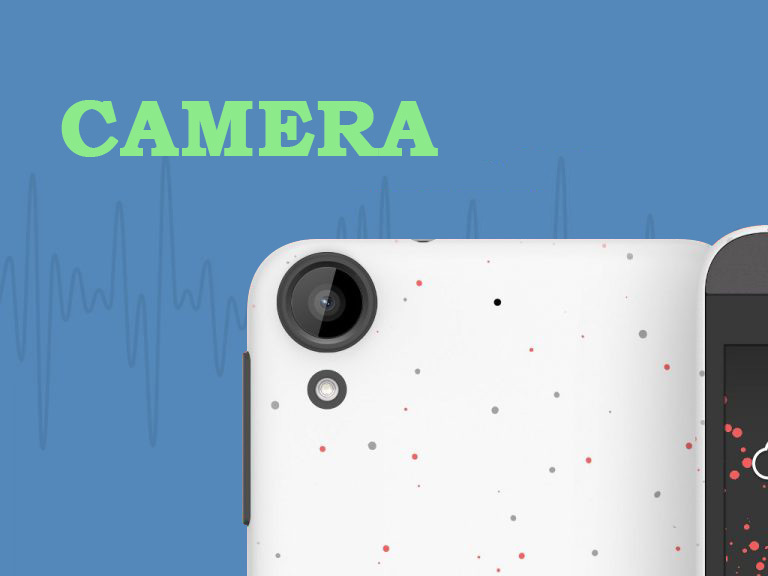 ✔ Make sure to check the “Code Entry Instructions” of the specific model of your phone before completing your order. 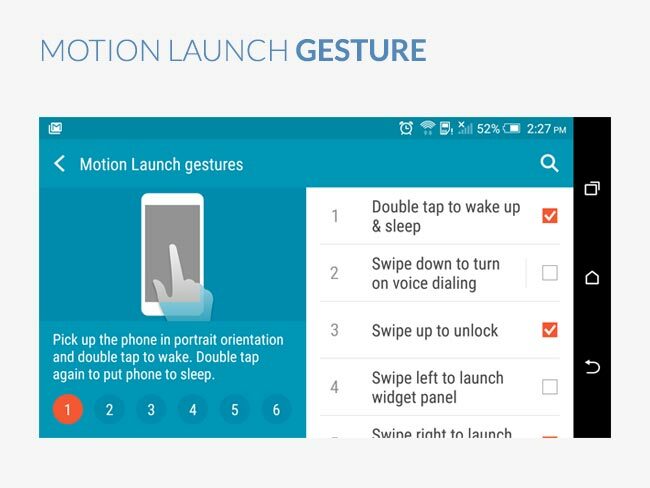 ✔ Make sure you can access the Code Entry Menu of your cellphone. So before confirming your order, try to insert a non-accepted SIM card and check if it prompts for an unlock PIN/code. It should let you enter the code. If you can’t access this page or it won’t let you enter the code, contact our team before confirming your order. 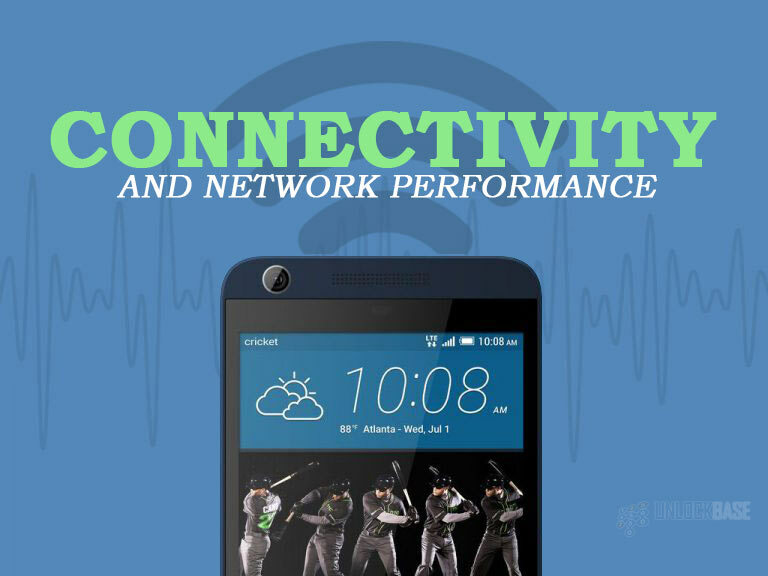 ✔ Make sure your phone is GSM and not a CDMA. 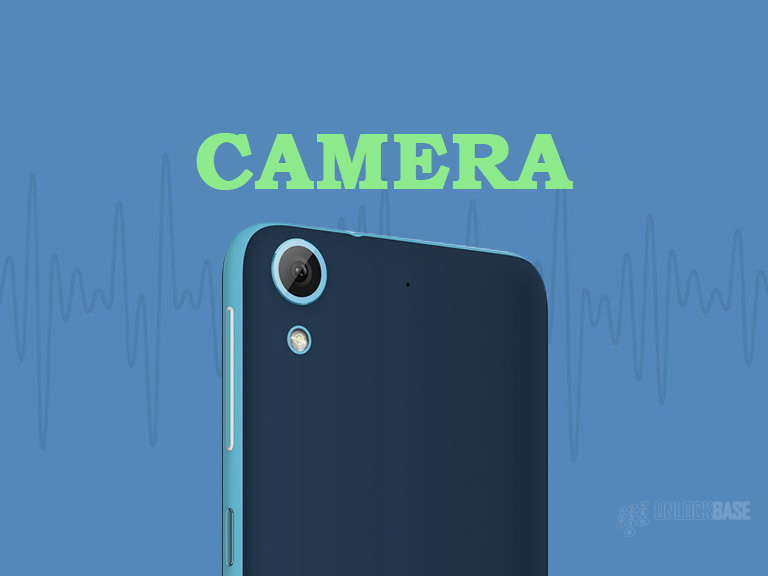 If your previous carrier is Verizon, Sprint, BoostMobile, Tracfone, etc or any network using a CDMA type of network, you will not be able to use the unlock code, and this case there will be no refund. 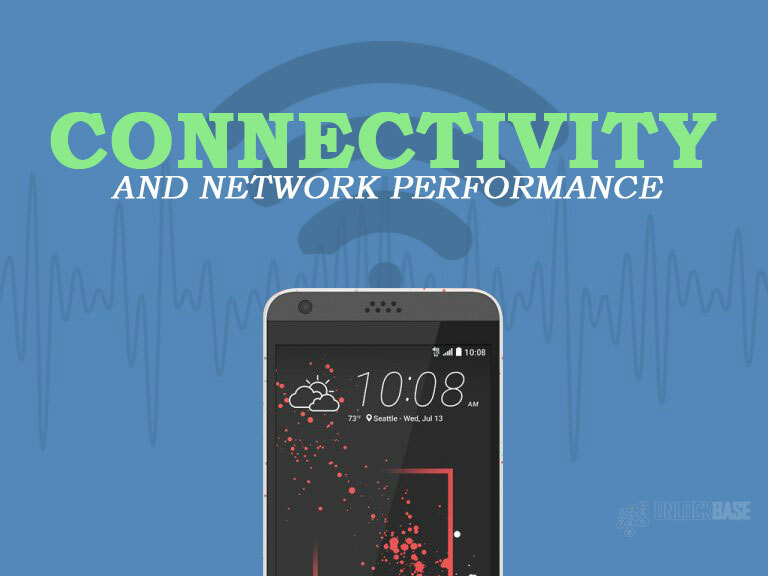 Also make sure your phone is compatible to the network of your new carrier. ✔ Do not confirm your order if your phone has a Device Unlock App installed, even if you find a way to enter an unlock code. The code will never work with a Device Unlock App, and as mentioned earlier, there’s an entirely different unlock process for this. ✔ We don’t support or help you set up APN Settings (Internet/Data), and our service only covers unlocking your phone. 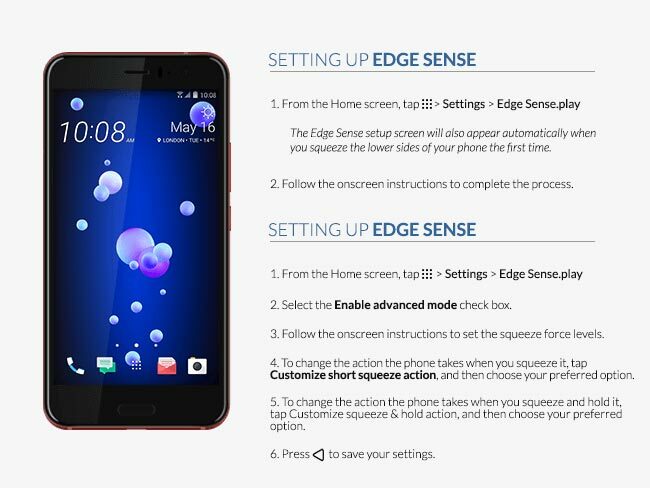 If you don’t know how to do this, you can call your new carrier to help you set it up. 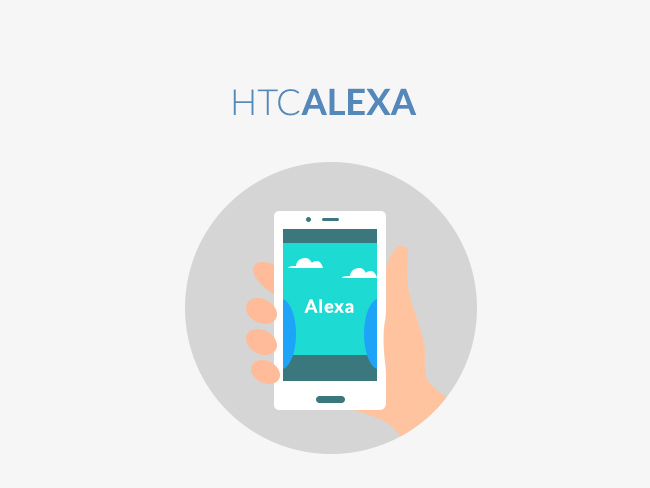 ✔ Blacklisted and reported lost or stolen phones will still be unlocked but will be unusable because it will not be able to connect to a network. We don’t provide refund if in case your phone is unable to connect to a network after being unlocked because of this reason. ✔ We will not be able to cancel your order after you hit “Accept” because all orders are done digitally with no shipping, and all orders are considered final. Although there’s a delivery time of *1-48 hours (depending on the cellphone brand and carrier) your unlock order is now submitted to our suppliers. 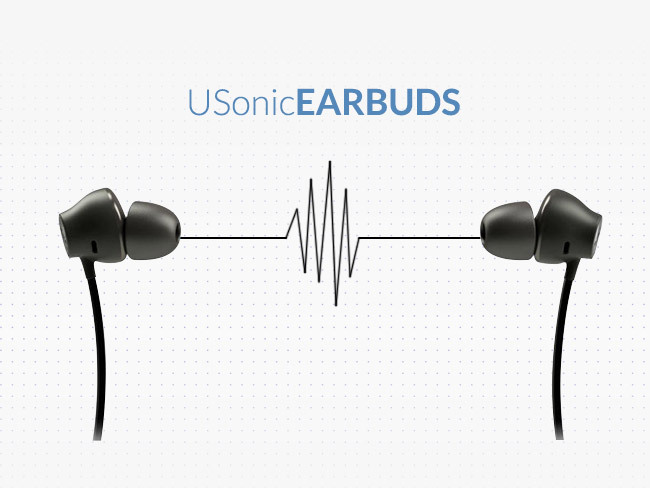 We will also not be able to refund you because of a reasonable delay from our supplier’s end. 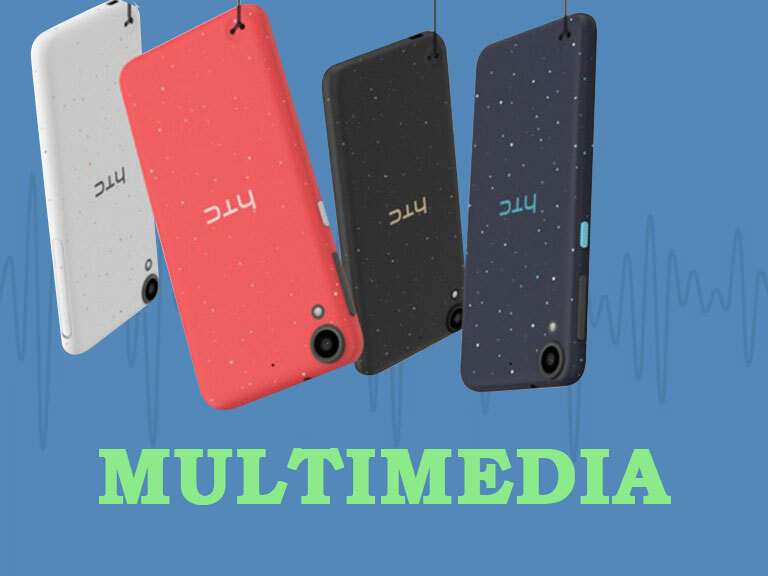 Also, the code you have ordered will be of use specifically for the IMEI you have provided us. 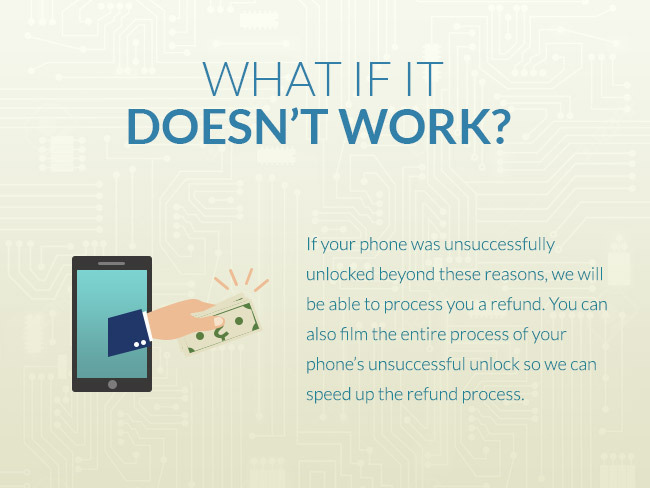 If your phone was unsuccessfully unlocked beyond these reasons, we will be able to process you a refund. You can also film the entire process of your phone’s unsuccessful unlock so we can speed up the refund process. ✔ We match competitor pricing. Show us competitor offer and we’d gladly match that! ✔ We have an average rating of 4.9 out of 5 review ratings from over 8,900 reviews. ✔ Money-back guarantee. If we can’t unlock it, you’ll have your money back. 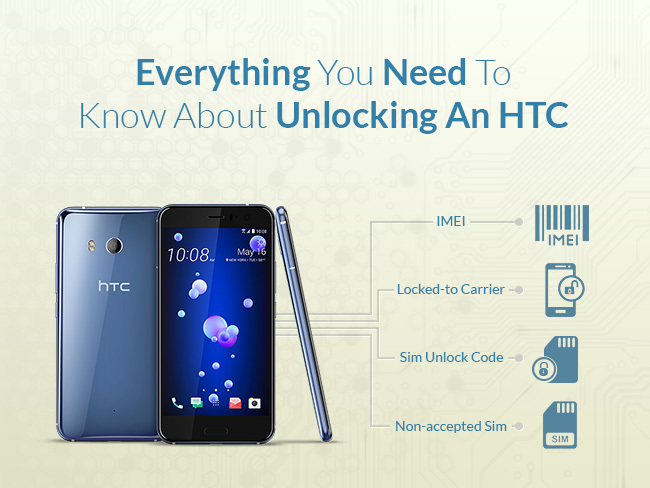 ✔ Simple and straightforward unlock instructions. 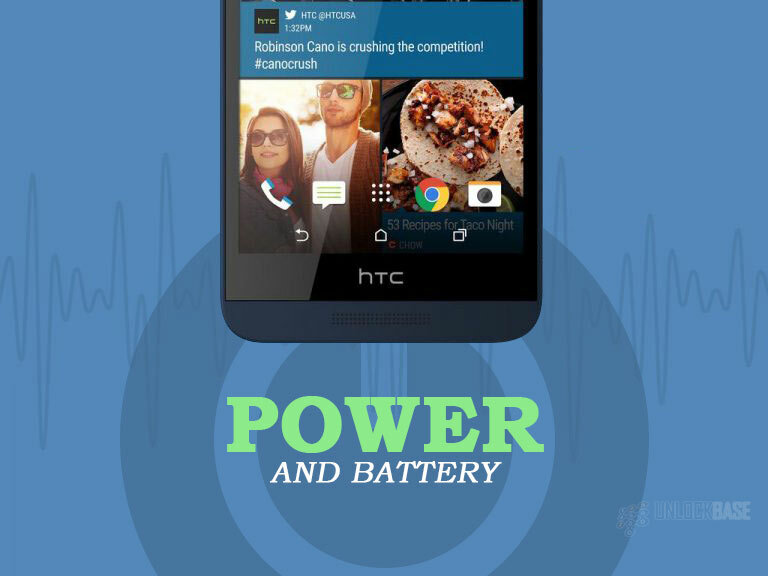 No need to flash with CUSTOM ROM/OS. ✔ 24/7 reliable chat and email support who are real humans and not robots with canned messages. ✔ Fast turn around times. You can even get your code in an instant. ✔ You can use your phone with any sim from any carrier all over the world. Roam with freedom! Is there anything we missed? Drop your comments below and we’ll gladly answer them. If you have any questions you can also contact us via chat or email support! 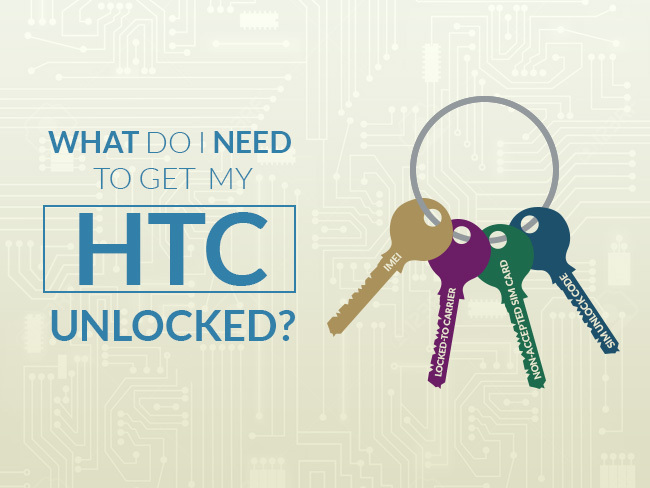 If you ready to unlock your HTC phone, what are you waiting for? 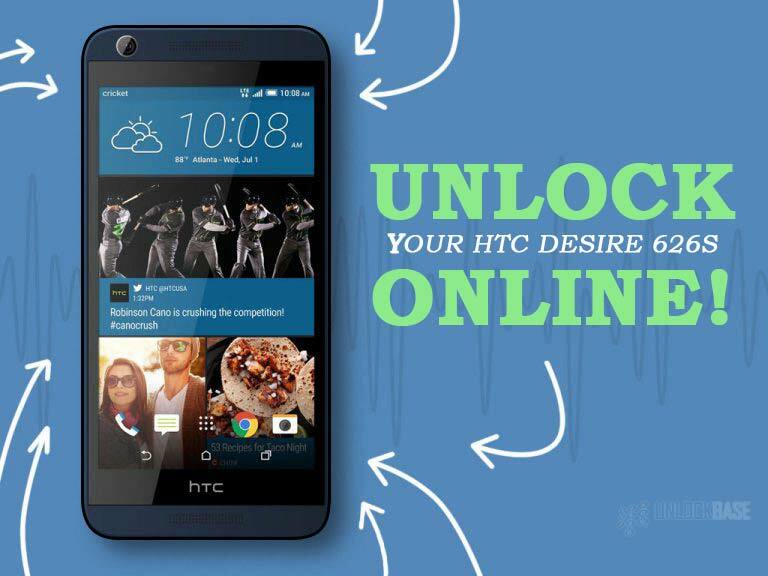 Unlock Your HTC Phone Now! 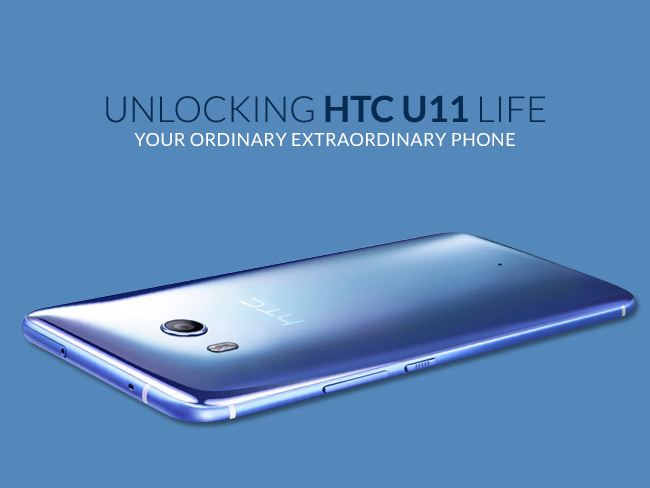 We have updated the HTC unlocking code Database with 5,686,506 new IMEI entries, last update was in June 2016. 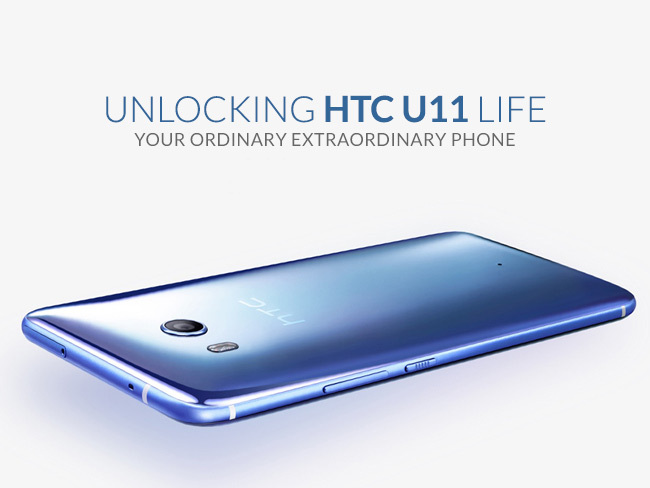 We have updated the HTC unlocking code Database with 2,188,215 new IMEI entries, last update was in Dec 2015. 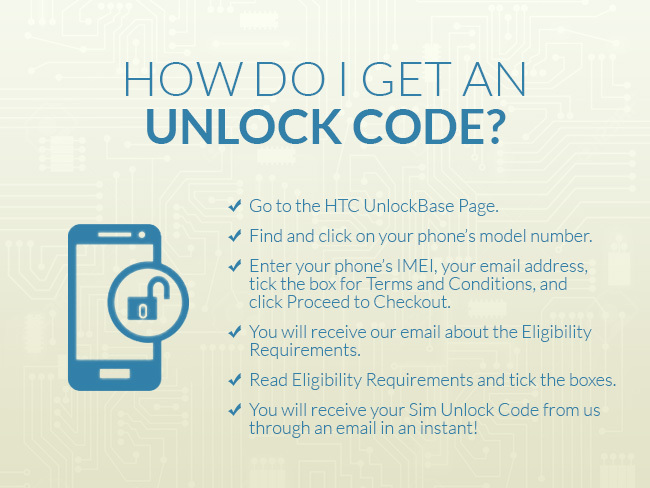 We have updated the HTC unlocking code Database with 3,376,399 new IMEI entries, last update was in Nov 2015.